Scribble is fun because there are many scribbles that do things. 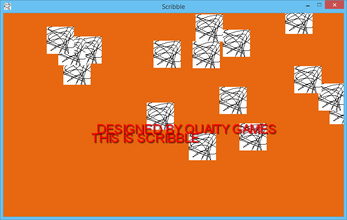 Scribble is also free, and there is no such thing as a bad free game. 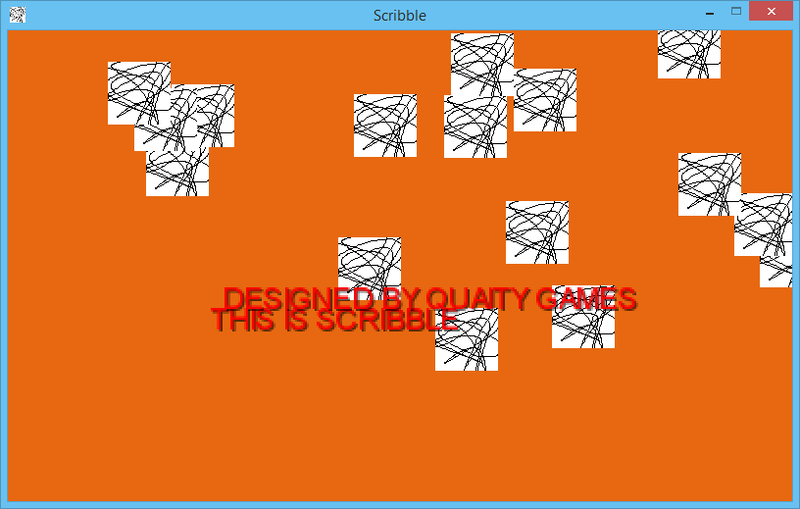 There's no cheating in Scribble! To top it all off, Scribble has a world renowned soundtrack that will make your ears dance. Scribble is available in the browser, on Windows, Mac, and Linux, as well as coming soon to iOS and Android. Warning: this VIDEO GAME contains trace amounts of epilepsy. Viewer discretion is strongly recommended.